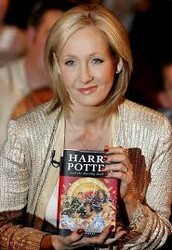 Joanne Kathleen Rowling was born on July 31 in England. She wrote 8 Harry Potter books. She came up with the idea for Harry Potter while her train to King's Cross Station was delayed. 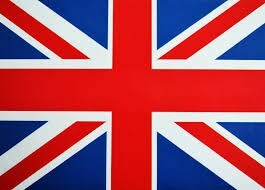 JK Rowling now lives in Scotland with her husband and three children.